MONTPELIER, Vt. (AP) — A think tank founded by the wife and son of Vermont Sen. Bernie Sanders is going to be hosting its first big meeting. The Sanders Institute Gathering, which is not connected to the senator or his political campaign, is scheduled for Thursday through Saturday this week in Burlington. 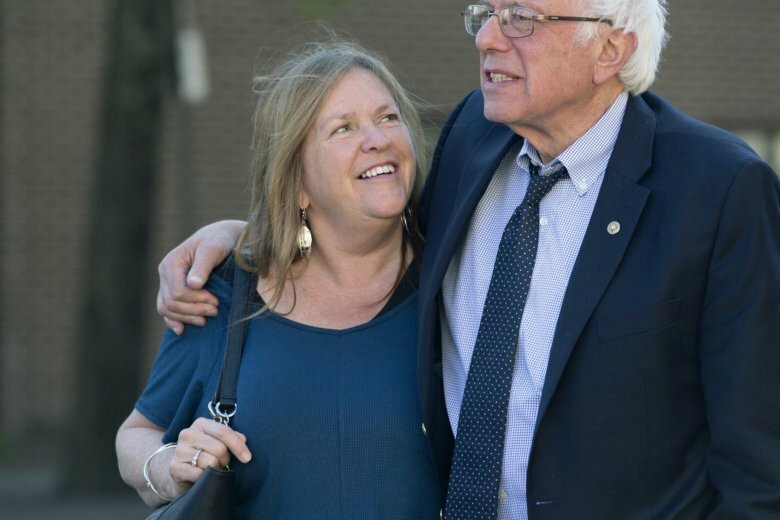 Institute co-founder Jane O’Meara Sanders says the meeting will bring progressive thinkers from across the country and the world to Vermont. They will look at issues of economic, environmental, social and racial justice and seek solutions that put people ahead of corporations. Among those scheduled to attend are New York City Mayor Bill de Blasio, Carmen Yulin Cruz, the mayor of San Juan, Puerto Rico, and Vermont environmentalist Bill McKibben. Bernie Sanders will give the opening address on Thursday.